Make a day trip to the Black Canyon of the Gunnison National Park North Rim. The Black Canyon of the Gunnison was formed slowly by the action of water and rock scouring down through hard Proterozoic crystalline rock. No other canyon in North America combines the narrow opening, sheer walls, and startling depths offered by the Black Canyon of the Gunnison. The North Rim via Crawford has fewer crowds, spectacular views and unprecedented heights. The sheerness and depths of this canyon once inspired president Roosevelt to consider this one of the state’s most unusual features. People travel in from around the world to climb the walls of the Black Canyon. There are easy, moderate and difficult trails for those who do not wish to scale the walls. Special permits and skills are required to climb the walls. Others can just observe these climbers from a safe distance and enjoy the beauty of the canyon. 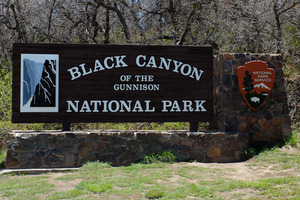 For more information, visit the official National Park Service Black Canyon of the Gunnison web site. It’s called the Grand Mesa for very good reason. 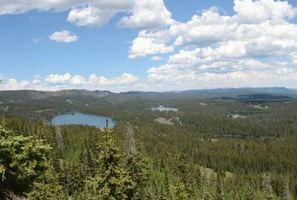 It’s 4,000 acres of of outdoor playground with over 300 lakes and a few streams. These waters are pure and fresh. The product of rain, snow melt and natural springs, there is plenty of water. Fish like water, so there are plenty of fish. Stop in at one of the lodges, they usually are dialed in for the best fishing in the area. Many lakes are right along the road, some are a short hike and for those with ambitions of solitude and great fishing you can hike into lakes a bit further out. 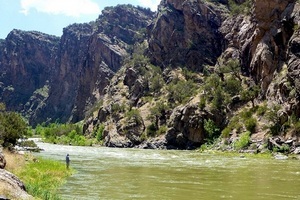 The Gunnison River is also a favorite for boating, canoeing and SUP use. 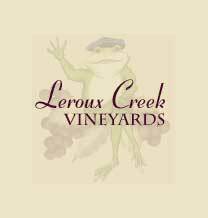 Skirting the West Elk Mountains that border the North Fork Valley, the loop offers wide vistas of rural Western Colorado. 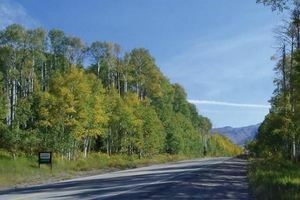 Towns include Redstone, Carbondale, Hotchkiss, Crawford, Gunnison, and Crested Butte. 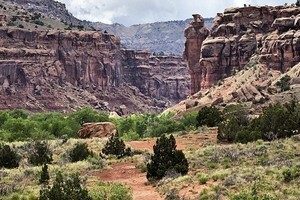 The drive takes one through the White River and Gunnison National Forrests, Curecanti National Recreation Area, Crawford and Paonia State Parks, and the Black Canyon of the Gunnison National Park.